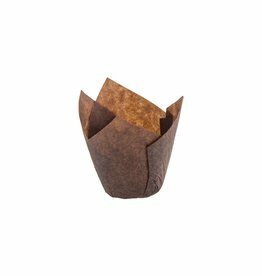 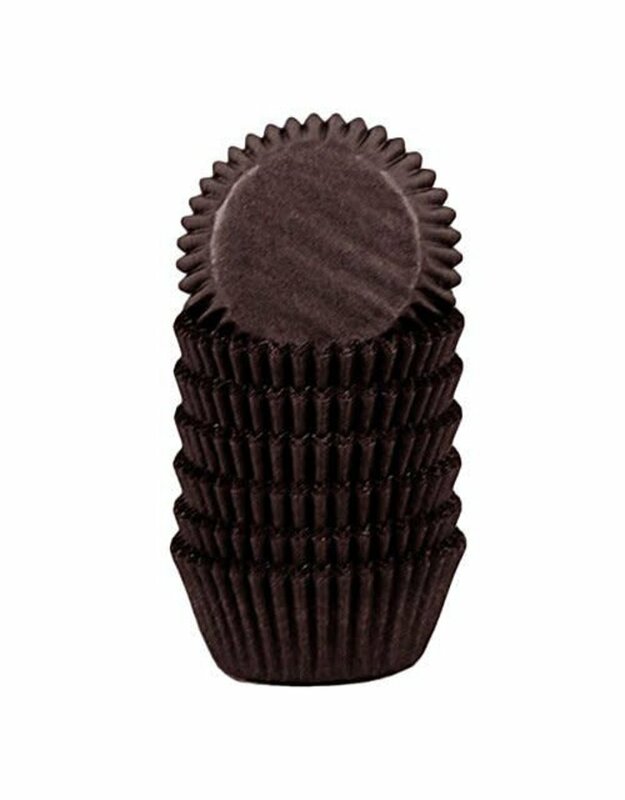 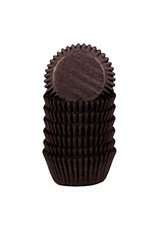 Mini size paper baking cups, great for cupcakes, desserts, hot/cold appetizers, and candies. 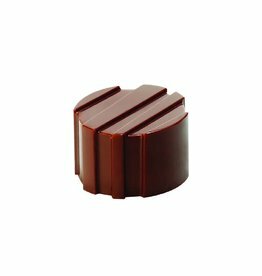 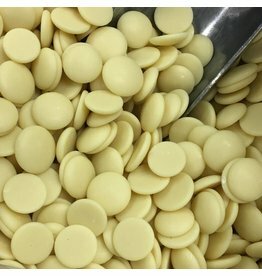 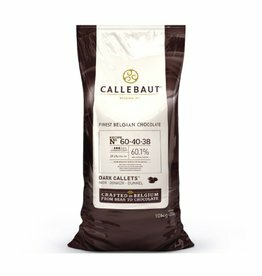 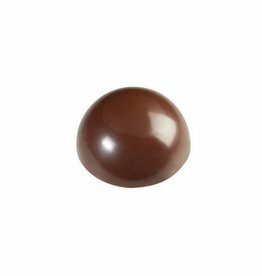 CB00555 Using colored cocoa butter is one of the easiest ways to add a splash of color to your chocolates. 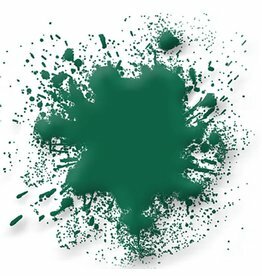 It can be sprayed, painted on, splattered, mixed, etc. 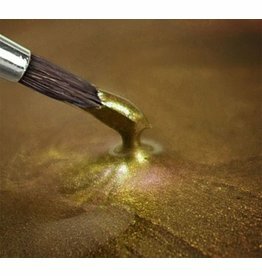 to add brilliant color and shine to any piece.